The best way to get around and explore Udaipur in this blazing and scorching heat is through a four-wheeler and what better option than a car to enjoy the scenic beauty of the city of Lakes. Either you can hire a driver and make yourself comfortable in the backseat of the car or get yourself on the wheels to enjoy the drive better. So, if you are a tourist in Udaipur and wish to explore the city by a car then don’t you worry we are here to help you out. The most popular name in this list is Zoomcar. The company literally brought the concept self-driving and rental cars in India at a very affordable price. It gives you a variety of cars to choose from, road assistance, damage insurance, and other facilities. 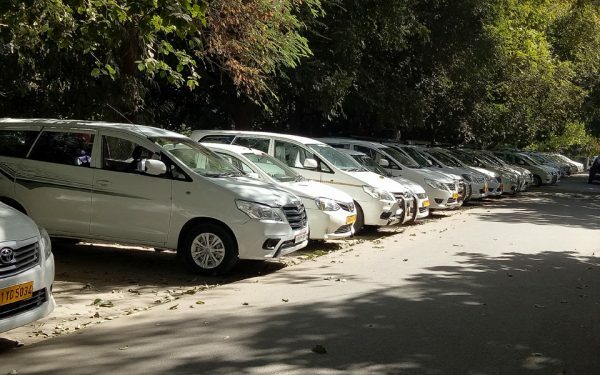 One of the best taxi rental services in Udaipur, Empire tours and travels is in the business since last 10 years and can provide you with almost all type of AC/ non-AC car, tour packages, and travel itineraries. Your perfect travel partner, Rajputana cabs provide you with a perfect combination of travel and leisure. 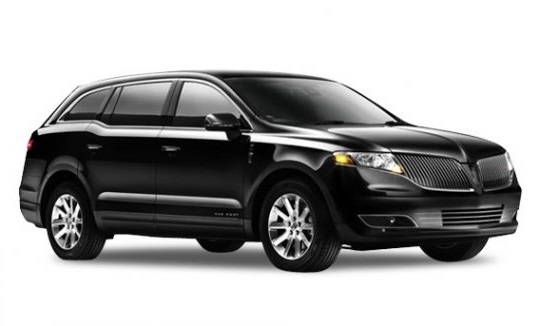 They offer services like car rental, travel guide and sight-seeing packages. 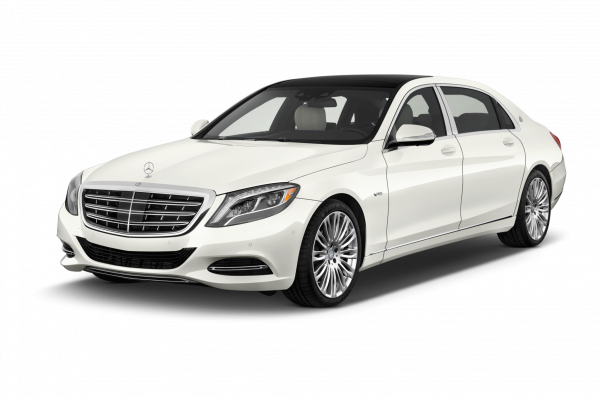 As the name itself suggests, Royal Udaipur Taxi service(RUTS) surely gives you a royal service and make your trip a memorable one. You can rent different types of cars according to your convenience. 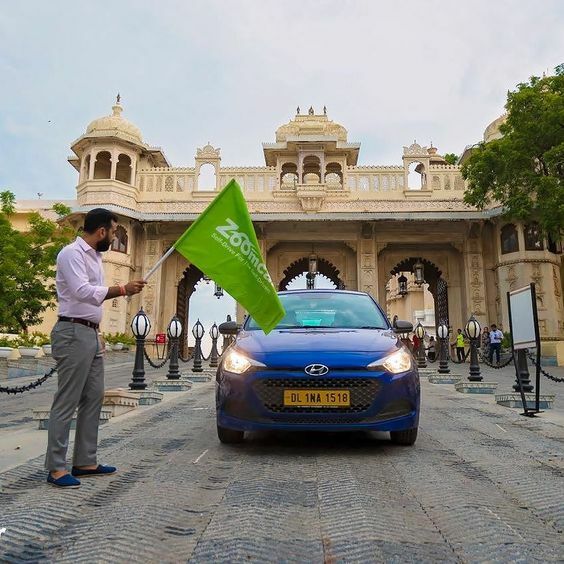 Said to be the most experienced and trusted taxi brand in the city, Udaipur taxi provides car rental services at a very nominal price, you can also visit their website to check out some really exciting tour packages. Address: 5, Hemraj Marg, Near City Palace Kala Ji Gora Ji, Gulabbagh Road, Udaipur. Pujari tours and travels serve you an ample variety of cars and tempo travellers to make your trip comfortable. From Tata Indica to Mercedes Benz, they rent it all. 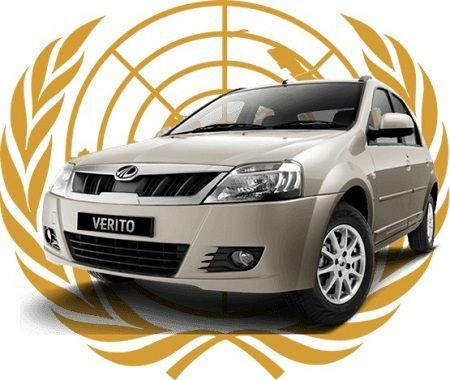 One can also rent a car from Delhi, Agra, Jaipur, Jodhpur etc. 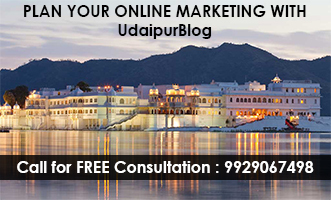 Address: 07, Gangaur Ghat Marg, Jagdish Chowk, Udaipur. 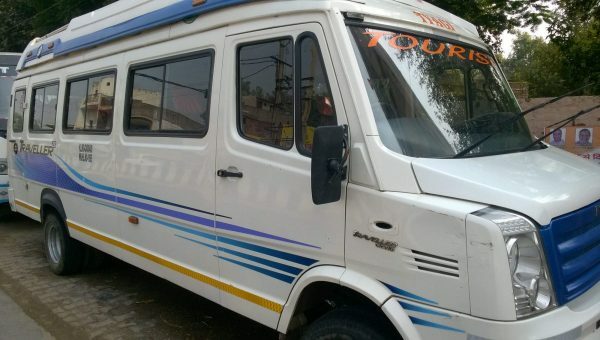 Agrawal tours and travels are specialized in providing services like car rentals, tempo travelers, Udaipur sight-seeing, rented taxi and they also provide custom-made itineraries for wildlife and adventure. Address: Agrawal Travels, aakar complex, University Road, Udaipur. The best part about Sarthi travels and tours is their 24*7 online car booking service and customer helpline. You must not give a second thought while booking rental cars from them. Address: Rangniwas Palace Hotel, Lake Palace Road, Udaipur. 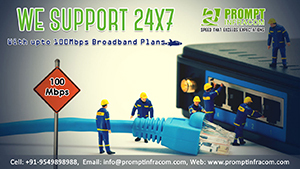 Address: 141, A-Block, Subcity Centre, Udaipur. P.S. Make sure you have a valid four wheeler driving license. 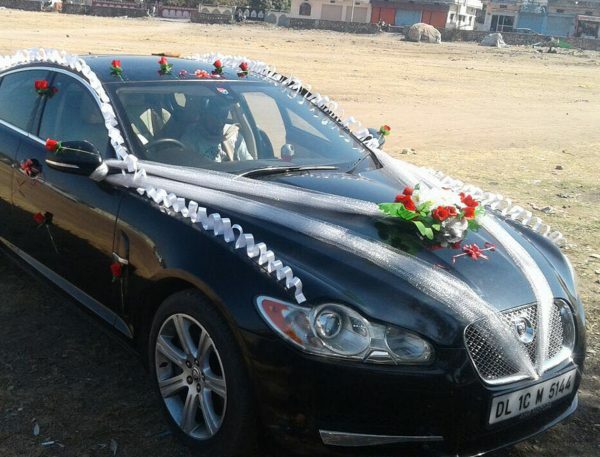 This was our enumeration about best car rental service providers in and around Udaipur. What do you think about this list? Your opinion matters the most to us. Thanks for your feedback, Pranjal. We have added this to our list.